We develop, sell and support software, systems and specialized hardware components for machine vision, image analysis, visual inspection, general defect detection and metrology. 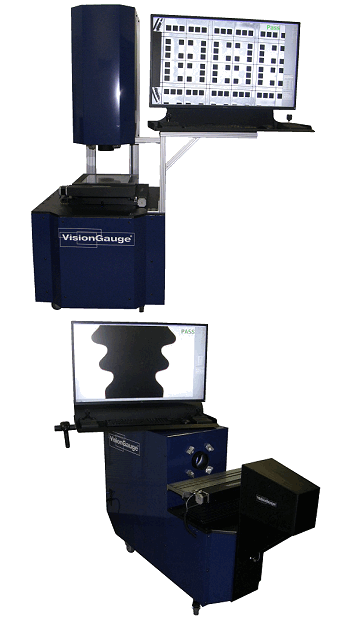 We are the manufacturer of the VisionGauge® Digital Optical Comparator (Patented and Other Patents Pending). Follow the link to obtain a customer sampling. Finally, please note that VISIONx INC. is ITAR-compliant and can work directly on projects involving ITAR controlled goods.